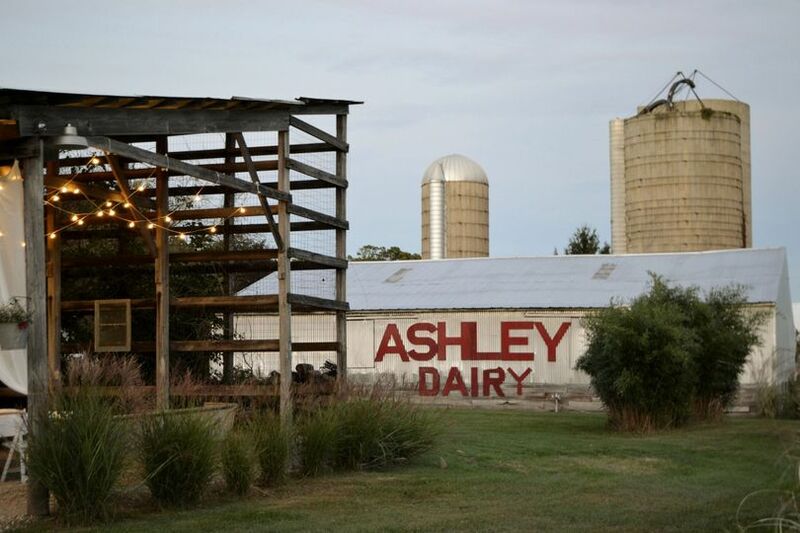 Res-Les Farms is a third generation family owned farm that has evolved many times over the years, originating as a full fledged farm operation to the beautiful ornamental grass farm that decorates the landscape today. 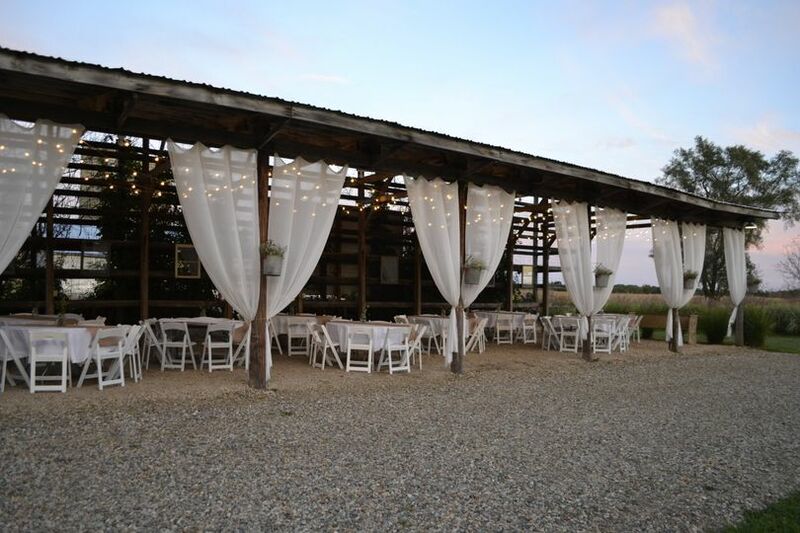 We offer over two acres of space for your exclusive use to accommodate any wedding needs, including a private drive and off-road parking. 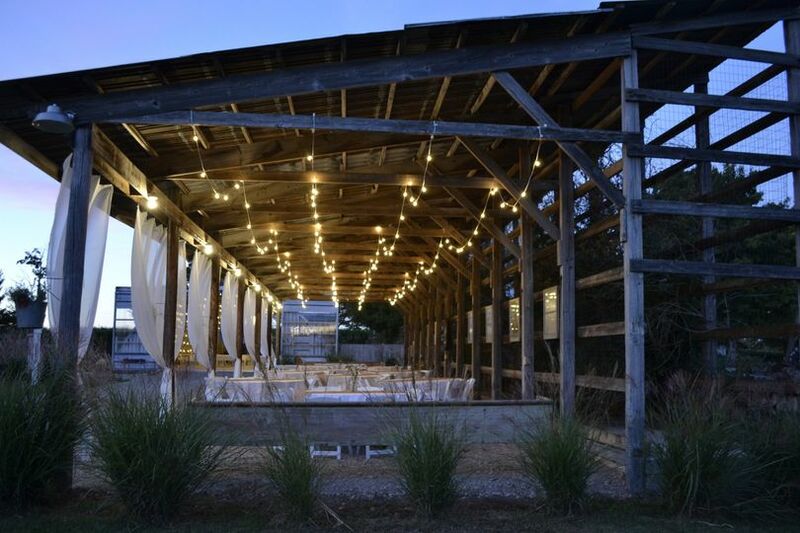 The Grain Barn is a unique metal barn equipped with bulb lighting throughout and a chandelier for an elegant appeal. 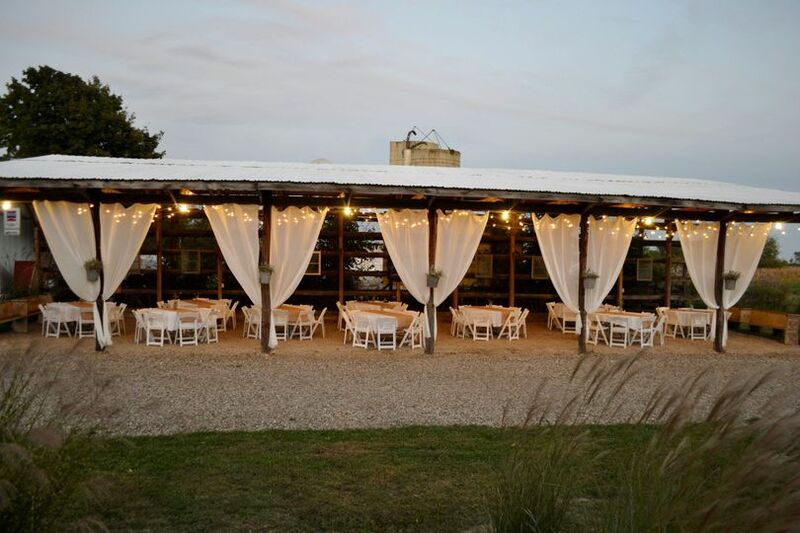 Step outside into the Corn Crib, a rustic wooden pavilion structure and dance, dine and mingle under this space decorated with draped bulb lighting and chiffon curtains. 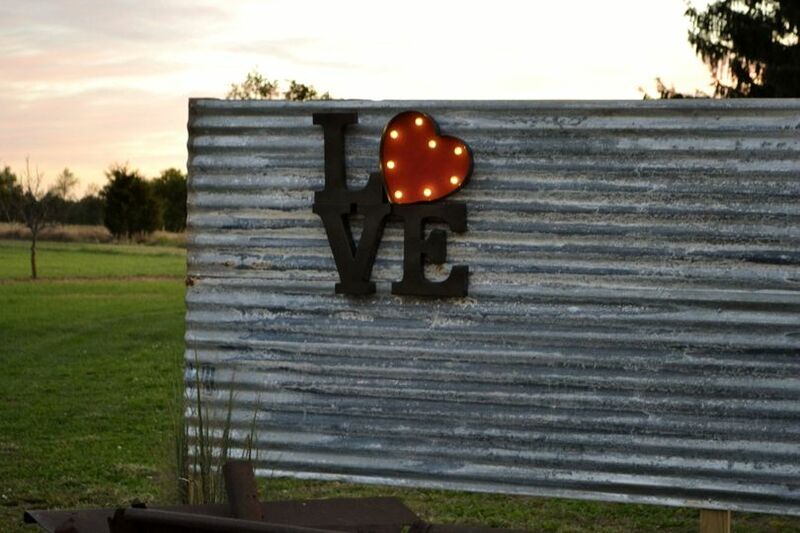 This is beautiful at dusk and throughout the evening and the perfect spot for cocktail hour or a semi-covered reception. 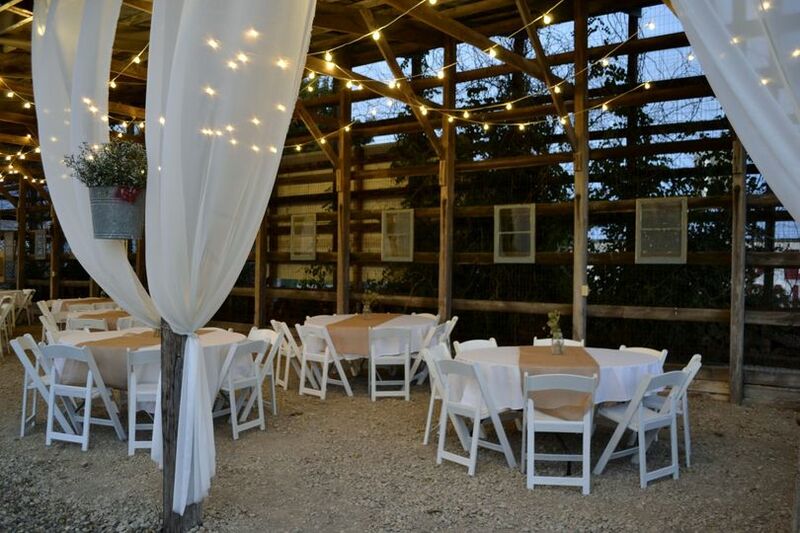 There is also plenty of space in the outdoor garden area adjacent to the barn for an outdoor ceremony. 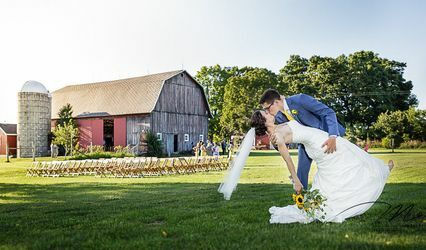 Walk through a rustic wooden door entrance into an open space surrounded by 50-year-old pine trees and 12-foot ornamental grasses July through October, up to a country arch under which to say your "I-do's." 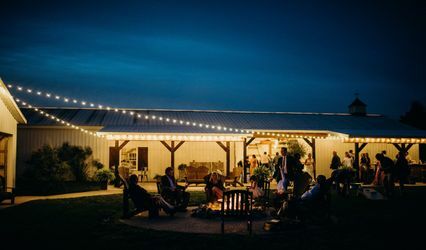 Res-Les Farms only schedules one wedding per weekend, a unique offering that provides ample opportunity to decorate in advance or host the rehearsal the evening before the wedding. 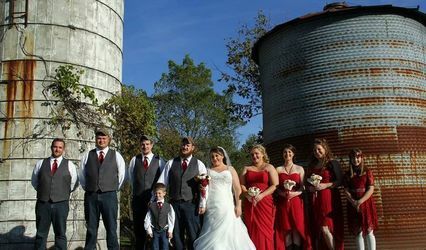 In addition, this allows you full access to the venue the entire day of your wedding to prepare for your big day in our bridal suite and separate grooms area and take advantage of the picturesque setting with rustic charm for your wedding photography. 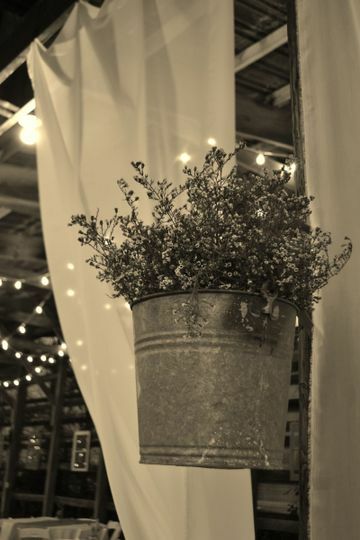 John, Tonya and the team were all absolutely wonderful! 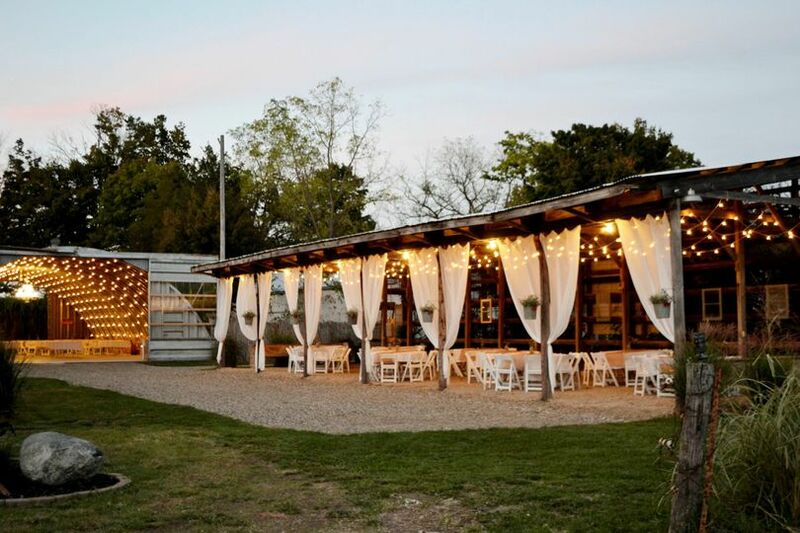 We hosted our wedding at Res-Les and are so grateful to have found this venue! Can't recommend them enough. They are so approachable, kind, and professional. 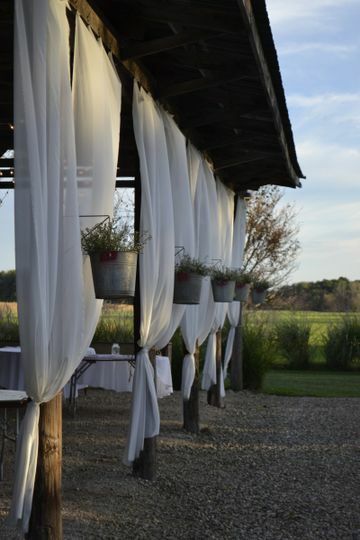 Great layout that provides a seamless flow.